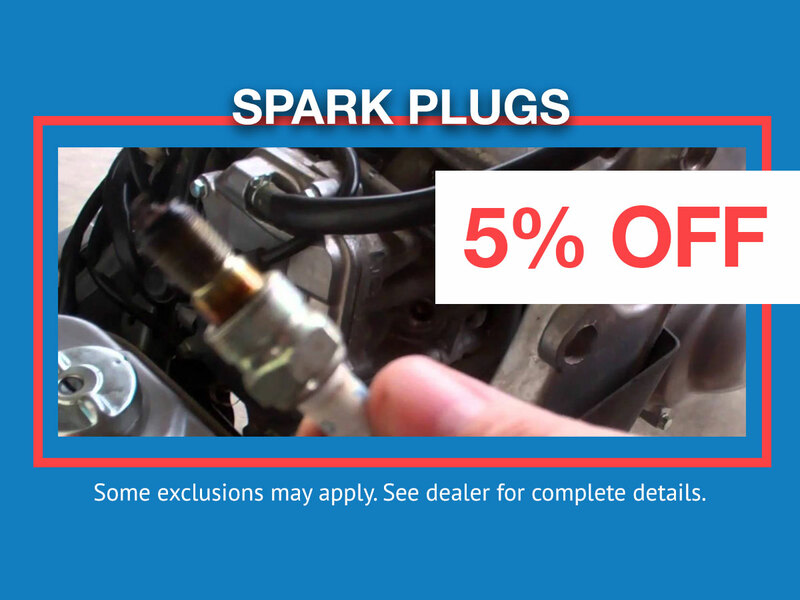 At Roy Schmidt Honda, our parts and accessories department offers specials on a wide variety of parts and Genuine Honda accessories for all Honda car, SUV, truck and minivan models. 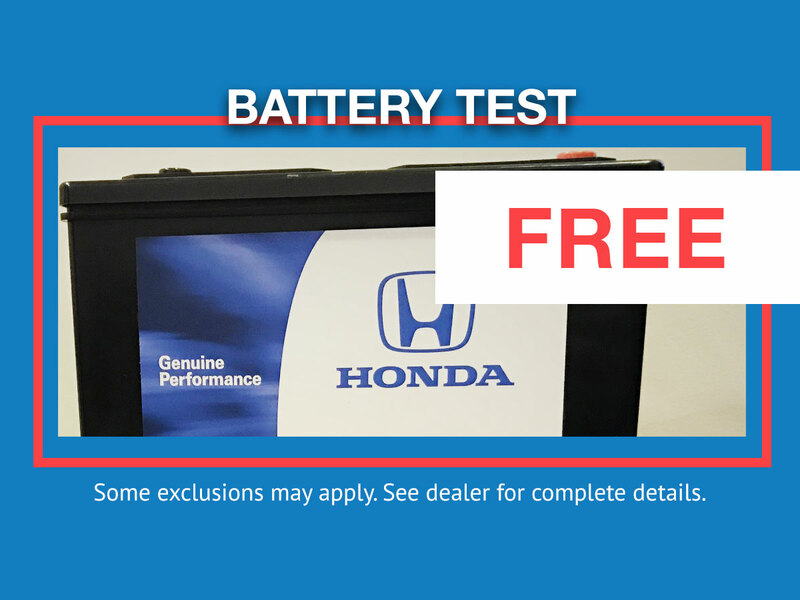 Come visit our Honda Genuine parts and accessories experts at Roy Schmidt Honda in the Effingham, Mattoon, Vandalia and Charleston area for everything you need. Our staff can help all you DIYers and accessory shopers. Together you can find the exact part or accessory you are looking for. 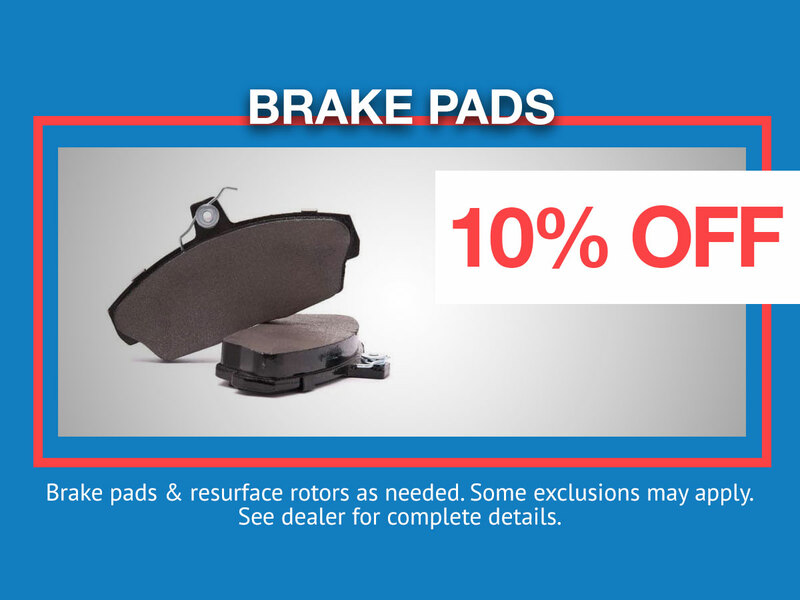 So take a look below at our current specials and let us know if we can help in any way. Some exclusions may apply. 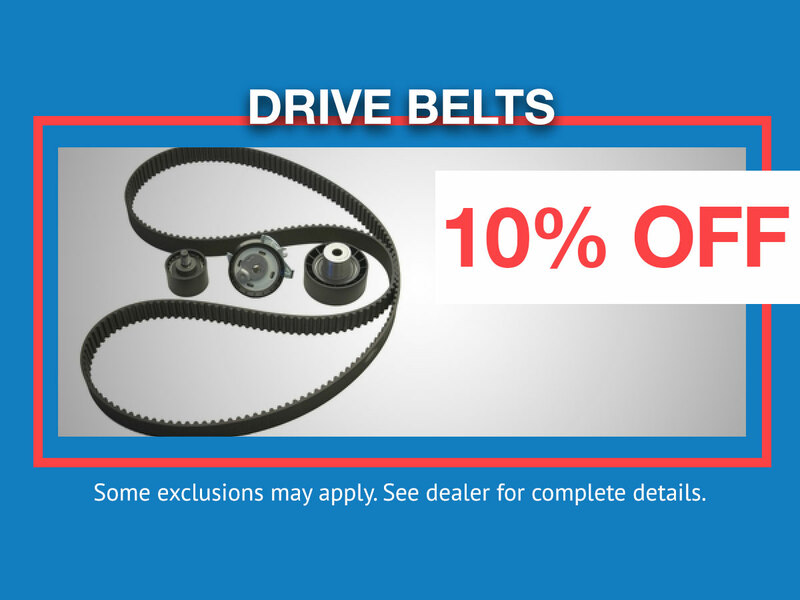 See Roy Schmidt Honda for complete details. With purchase of 4 tires. Some exclusions may apply. 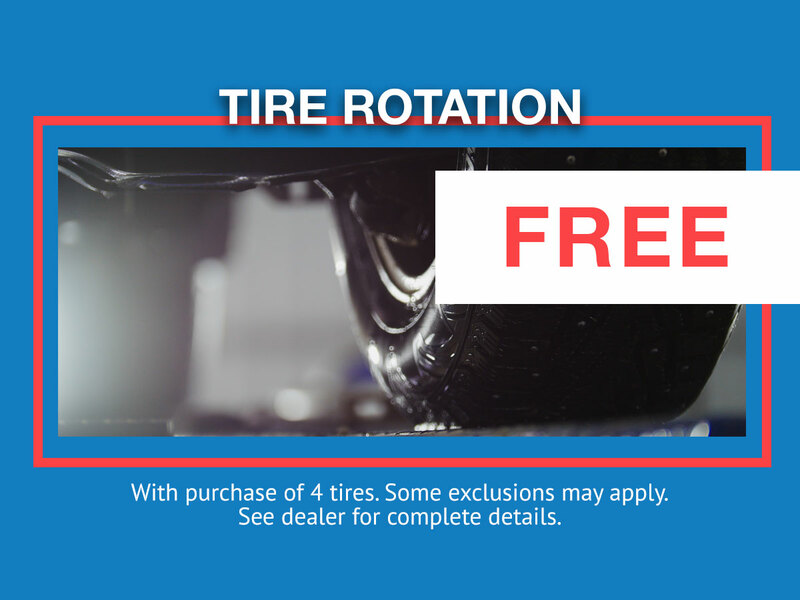 See Roy Schmidt Honda for complete details. Honda vehicles only. Some exclusions may apply. 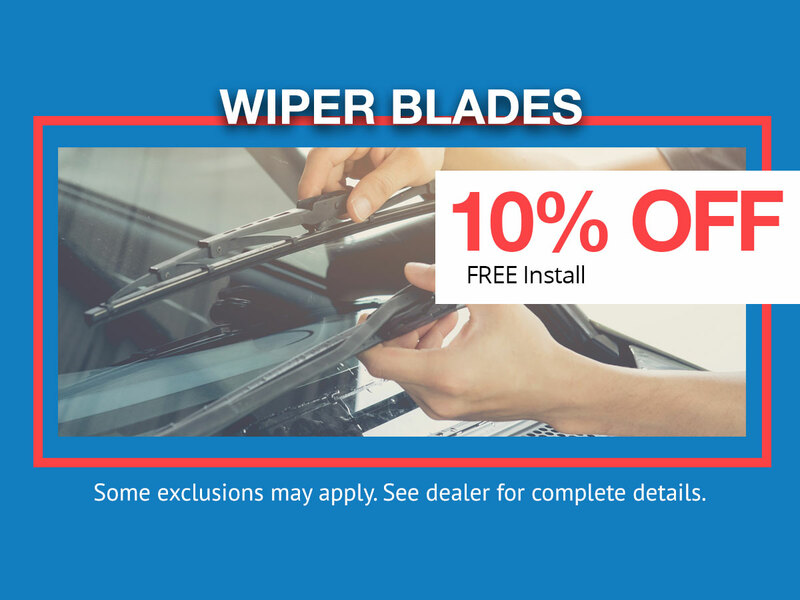 See Roy Schmidt Honda for complete details.